NO BUNK beds! KEYLESS doors! Free INTERNET! In absolute CENTER of Budapest, in the heart of jewish area! Credit Card acceptance! Free cofee, tea! Free Budapest guide, and map! Free local wired phone calls! Just in the centre of Budapest! NO BUNK BEDS! KEYLESS DOORS! (PIN code controlled doors.) 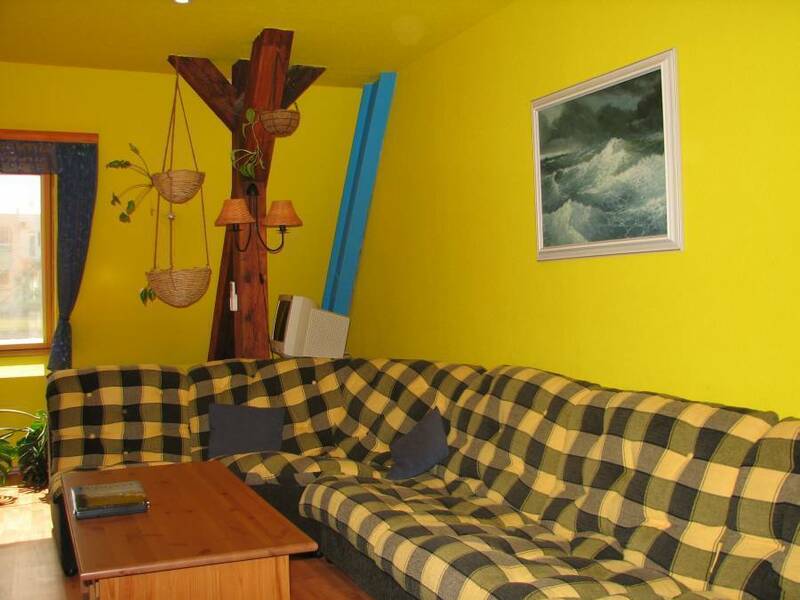 If you are looking for a cool, safe and clean place with nice staff, right in the centre of the city, this is the hostel you need! 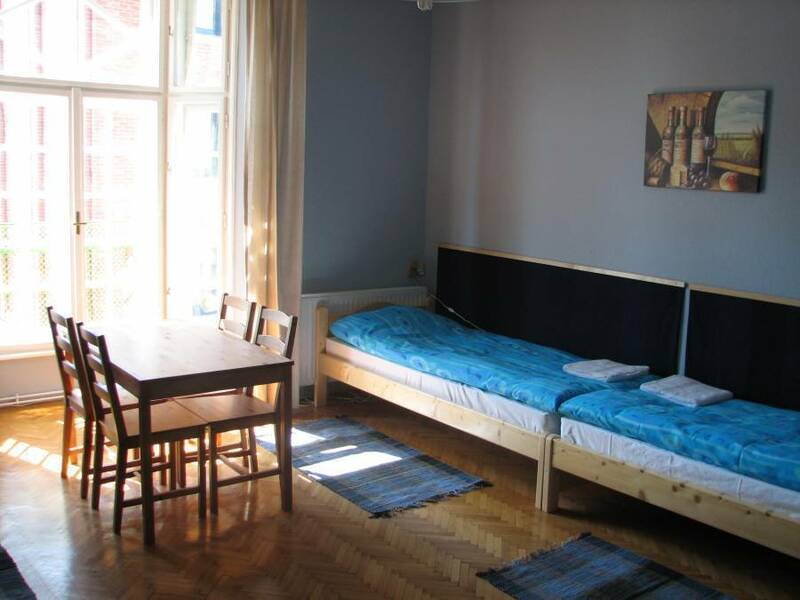 The 7x24 Central is a brand new hostel located at Deák square, the centre of public transport and entertainment, at the heart of the jewish quarter. Here all the three subway lines pass through; you can easily reach all parts of the city. This area also provides a variety of entertaining programmes: the place is rich in pubs, clubs, theatres, restaurants, cinemas, cultural places, all kinds of shops, and the beautiful view of the Danube is nearby, as well. 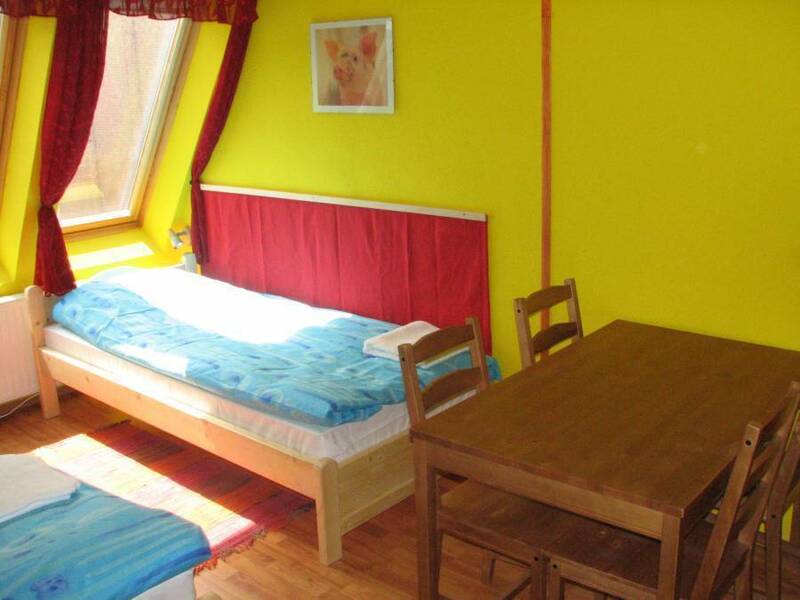 We offer spacious, clean, convenient, well- furnished rooms with homey atmosphere. 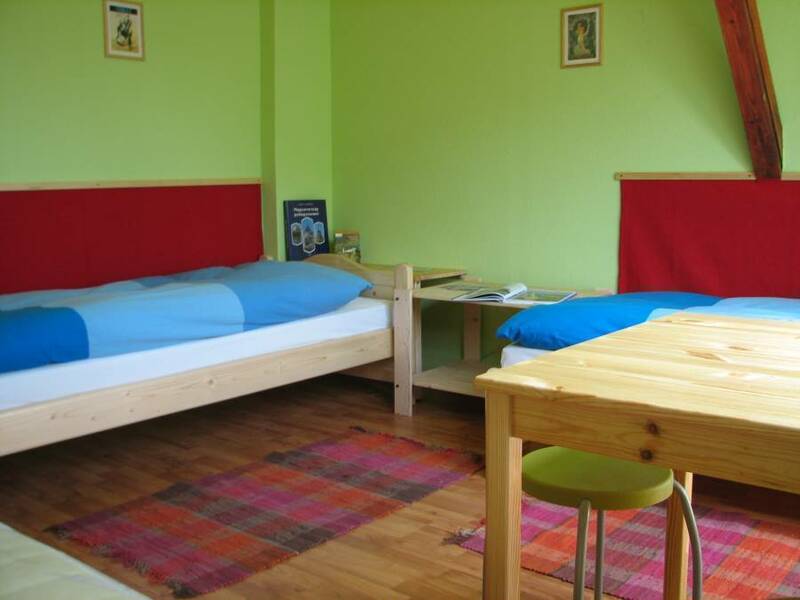 In our rooms you wont suffer in bunk beds, we only have long, wide and comfortable beds. Most of the rooms have air condition. Air-condition in most of the Rooms, Cable and WiFi Internet access in all the Rooms, Internet access in common Room, Twin Triple an Quad Rooms. The apartment is a few steps from the hotel with two rooms each has a bouble bed. 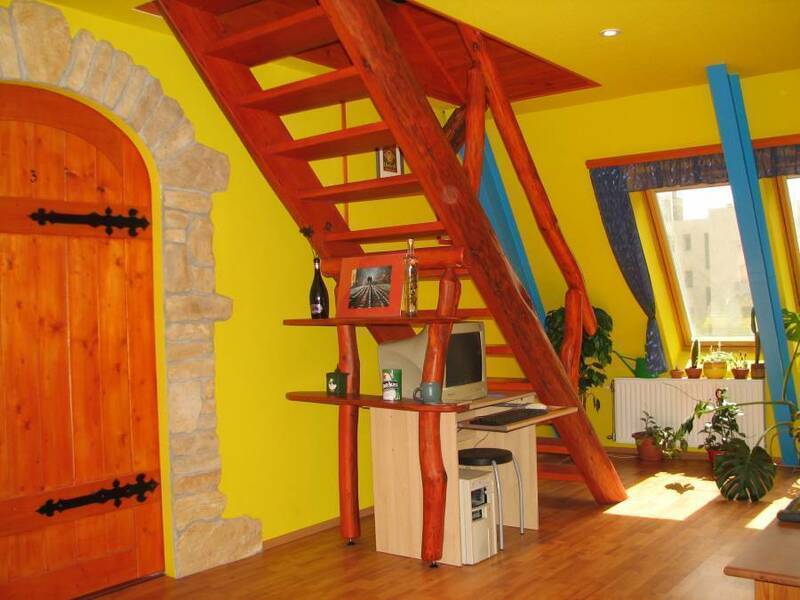 Apartment has two double rooms, hall, fully equipped kitchen, bath, large balcony. May have to pay local Tax, depending special conditions. From each direction You have to arrive to 'DEÁK TÉR', which is in the center of the city. Here You have to exit the subway to the 'Károly körút' and turn left to 'Király utca'. 7x24 Central is located at number 14 of 'Király utca'. (~3 minutes from Deák square). Press doorbell 32. Take the red metro line (M2) in direction to 'Déli pu' and get off at the 3rd stop 'DEÁK TÉR'. Take the blue Metro line (M3) in direction to 'Köbánya-Kispest' and get off at the 2nd stop 'DEÁK TÉR'. Take the blue metro line (M3) in direction to 'Újpest-Központ' and get off at the 6th stop 'DEÁK TÉR'. By taxi: The charge is about 3. 500-4500 Forint (aprox. 20 euros) per a trip to anywhere in the Pest side of the city. Call them by phone. By public transportation: Take the bus 200 to the last stop (Köbánya-Kispest), take blue metro line (M3). Get off at 'DEÁK TÉR'.